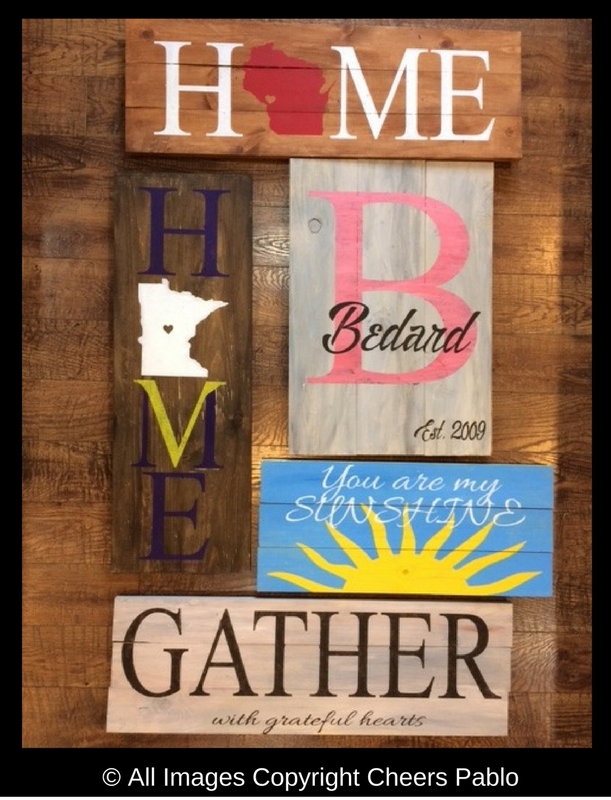 IMPORTANT: While completing online registration for this class go to the "notes section" and enter the name/number/size/description of the "DIY Wood Sign" design you have chosen. Many signs have multiple sizes or designs. This information is found under our "Galleries" tab and then "wood signs". Please note: No coupons, groupons, or discounts are allowed for this class. Simply put in a group name and a list of email addresses and upon your signup we will email everyone in the list with a link to this signup page to paint on 2/19/2019 at 6:30pm. This link will automatically fill in the Group Name field with the name you choose. Our hope is that this tool will make it easier for you to arrange an evening of fun with your friends!